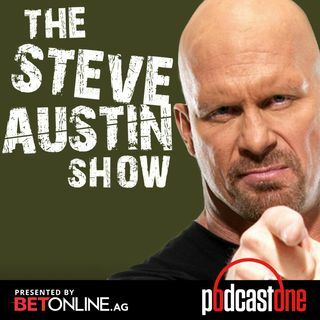 Wade Keller joins Steve to talk about the WWE brand split and Smackdown's move to live TV on Tuesday nights. What will each show look like? Which talent will headline which show, who will be featured where, what does this mean for the NXT roster, and how will the announcing teams play into the new programming?? Plus, they discuss the timing of Cody Rhodes release and what his future may hold, AJ Style's lack of wins, Sasha Banks' concussion, Ric Flair & Charlotte's ... See More awkward promo on RAW, Bray Wyatt, and the plight of Roman Reigns.